Welcomes you, to one of the best water based training centres in the UK and Cornwall. Specializing in outdoor pursuits, extreme sports, military adventure training, team building and outdoor international instructor training courses. 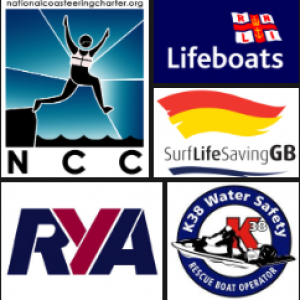 Recognised in Beach Lifeguard Awards , First Aid, Coasteering Guide training, WSA SUP Instructor Awards, WSA SOT Kayak Leader awards, PWC RYA and Outward Bound Multi Skills. We have Pioneered and developed intensive water based training at our centre in Newquay Harbour. We offer a wide range of courses and all can be tailored to suit individual or group needs. With our amazing facilities and equipment as well as the best locations available on our doorstep we can offer some amazing courses. Minimum age of 16 for all of our courses. A base level of physical and mental fitness is essential to complete the courses successfully and some prior experience in each activity is desired to ensure you understand all elements of syllabus. 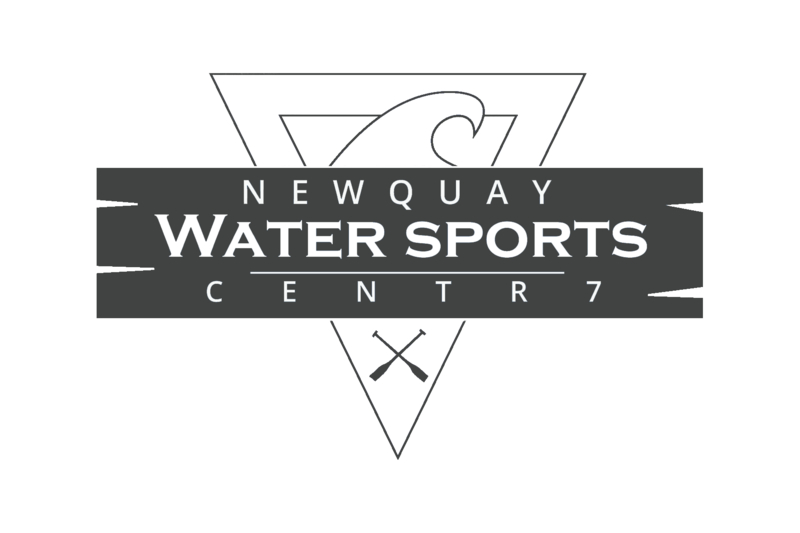 Newquay Watersports Centre strives to be at the top of our industry.